Successful web sites have a blog. If you don’t know what a blog is or are curious about the origin of blogs, check out the Wikipedia page HERE. If you want to know why you should blog, check out this article written by one of our clients: Why We Blog At Alterra Bank…By Pam Berneking, President and CEO. In short, for business purposes, blogs give you a forum to tell people about all of the cool things that happen in your business every day, such as the services you provide, the employees that work for you, the volunteer efforts you do in the community, client success stories, and more. 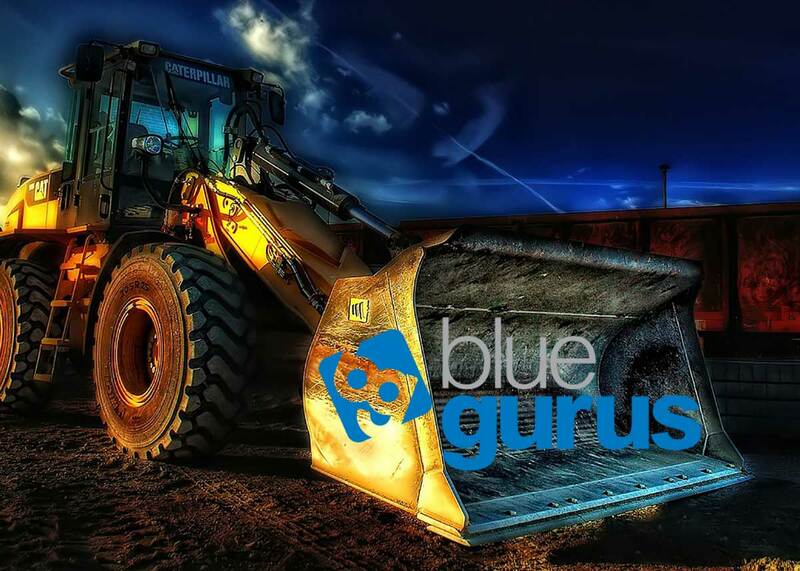 To get a better understanding of what a blog looks and feels like, check out the Blue Gurus blog. 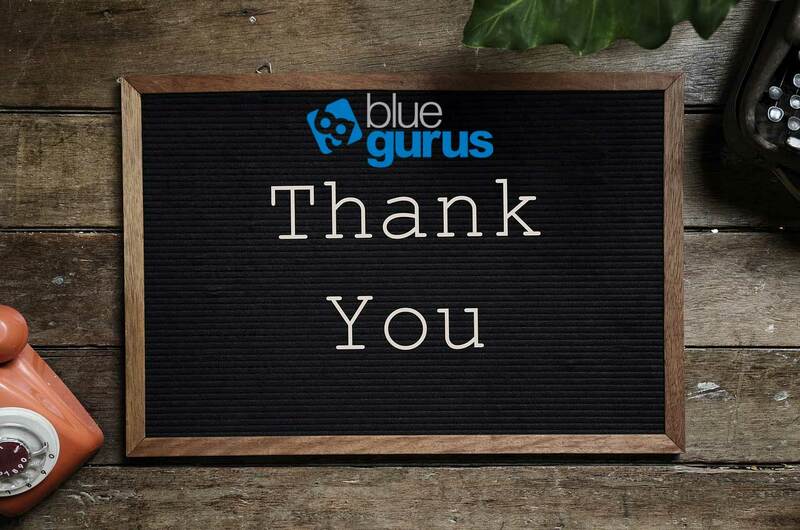 At Blue Gurus, we’ve been writing blog articles, with few exceptions, every week since the business first started in April 2009. Not only does having consistent, relevant content on our site help our SEO, it also allows us to build an archive of helpful information for our current and future clients. We share each one of our blog posts on LinkedIn, Facebook and Twitter to help spread the word on who we are, what we do, and how we can help. We will work with you in a way that makes sense for you and your business. More importantly, we want to help you tell the stories that make you and your business successful. Blogging is the perfect way to keep you top of mind with your clients and prospects. 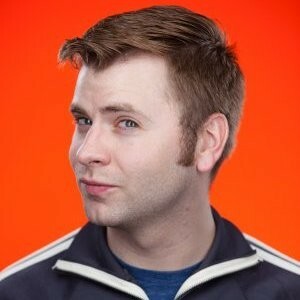 Will definitely work with Jason again, and recommend their services to anyone who asks. Working with Jason Terry at Blue Gurus was a straight-forward and incredibly simple process. Jason, being a consummate professional, walked me through the process and within a very short and painless period of time he had a product for me that was better than I ever expected. His attention to detail and fluid communication was top notch. 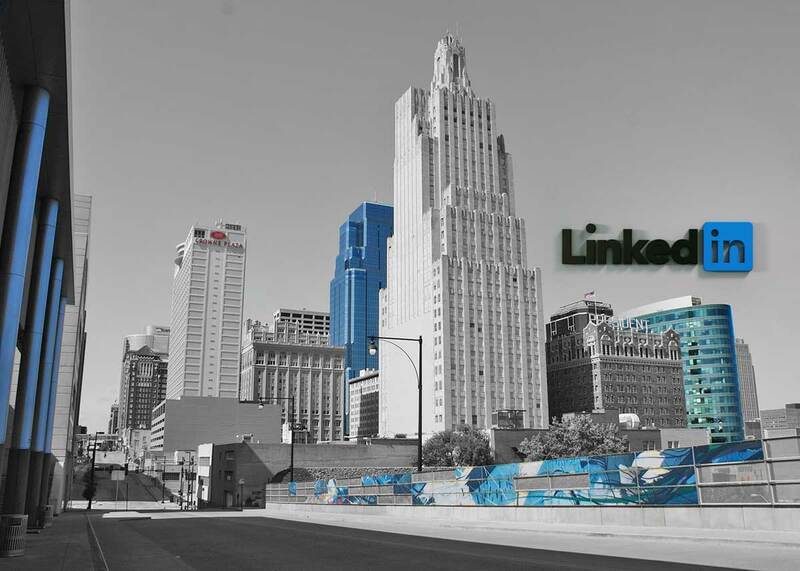 When was the last time you updated your LinkedIn Company Page? The new BlueGurus.com website is live! © 2019 Blue Gurus. All rights reserved.